AMPACK Ammann develops and manufactures filling and packaging systems for the food industry. 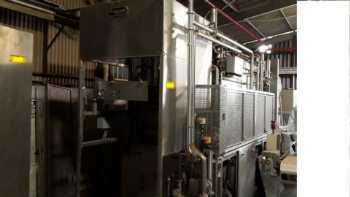 The filling machines are able to pack liquid to viscous products in the hygienic executions clean, ultra-clean and aseptic. Not only dairy products like yoghurt, cottage cheese and pudding, but also baby food and clinical nutrition as well as dips (e.g. hummus) can be filled.